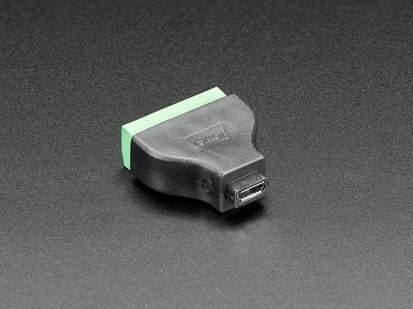 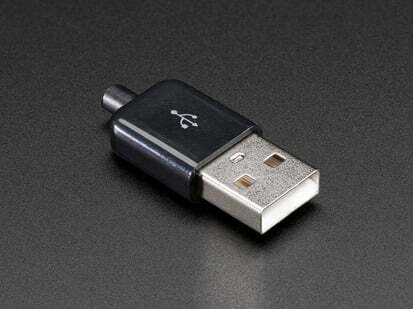 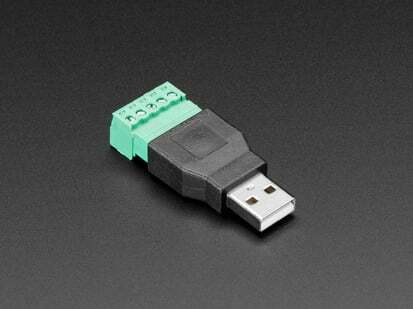 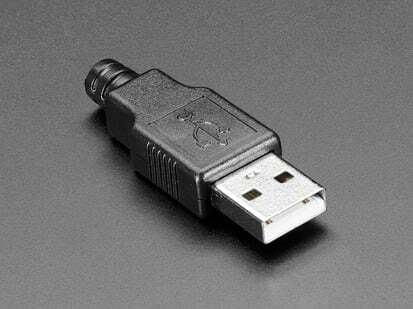 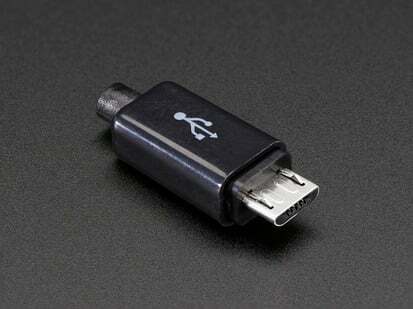 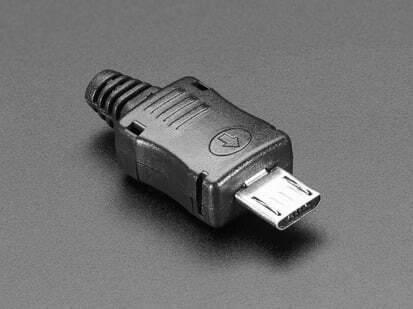 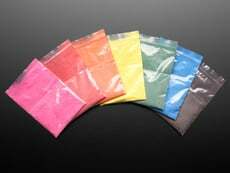 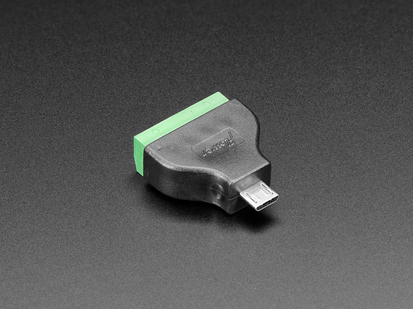 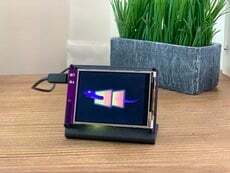 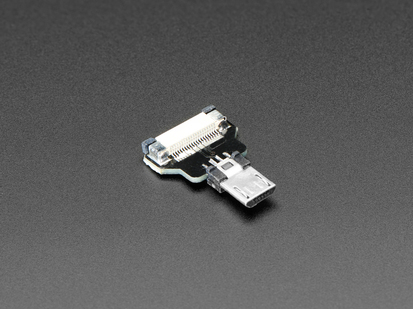 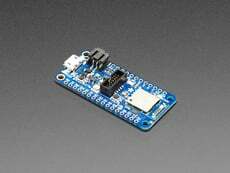 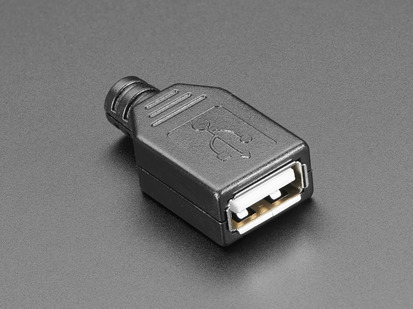 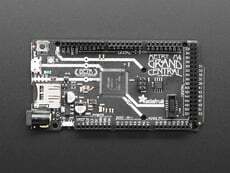 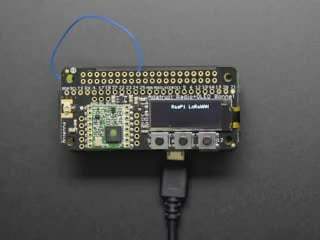 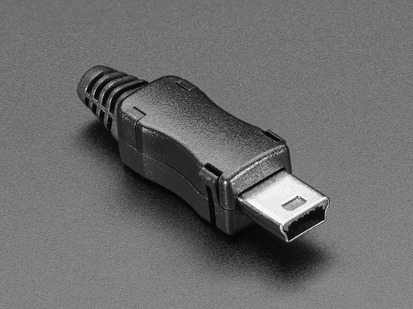 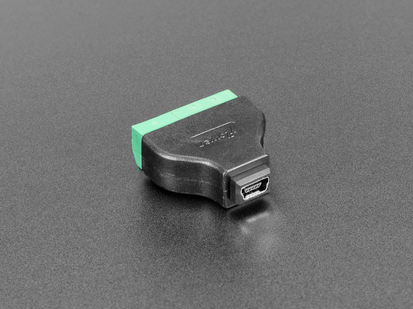 We have other DIY "USB shells" are available in USB A plug, micro B, mini B and USB A socket. 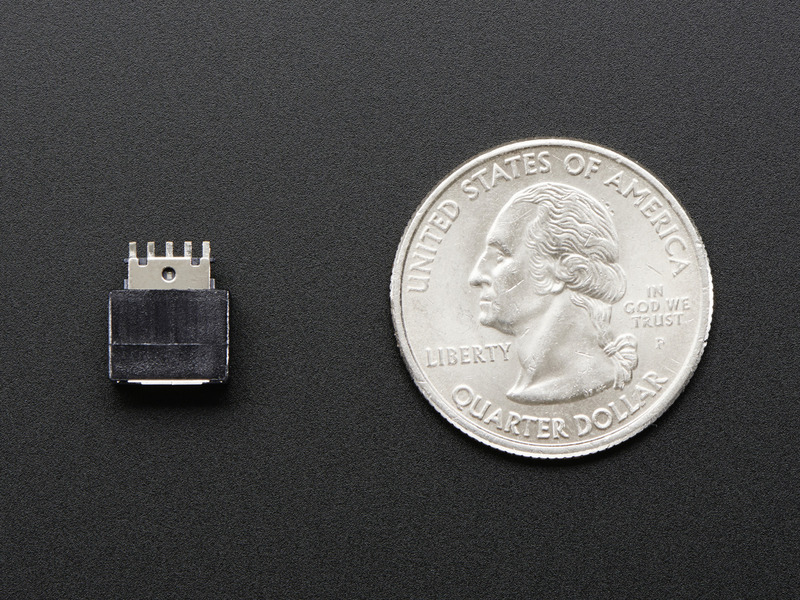 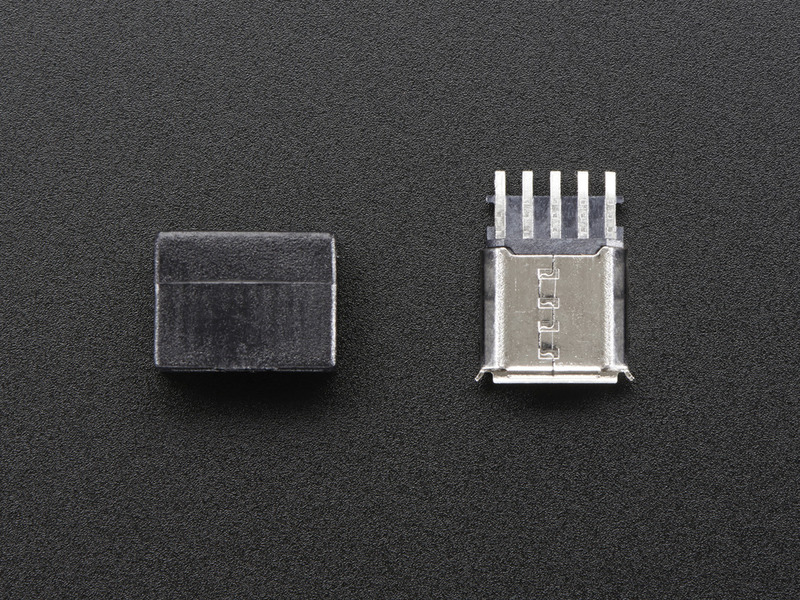 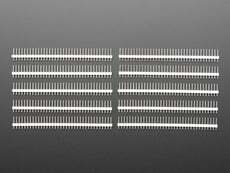 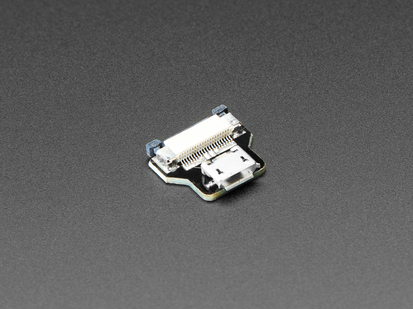 Each shell comes with a plastic shell and a proper connector with easy-to-solder tabs. 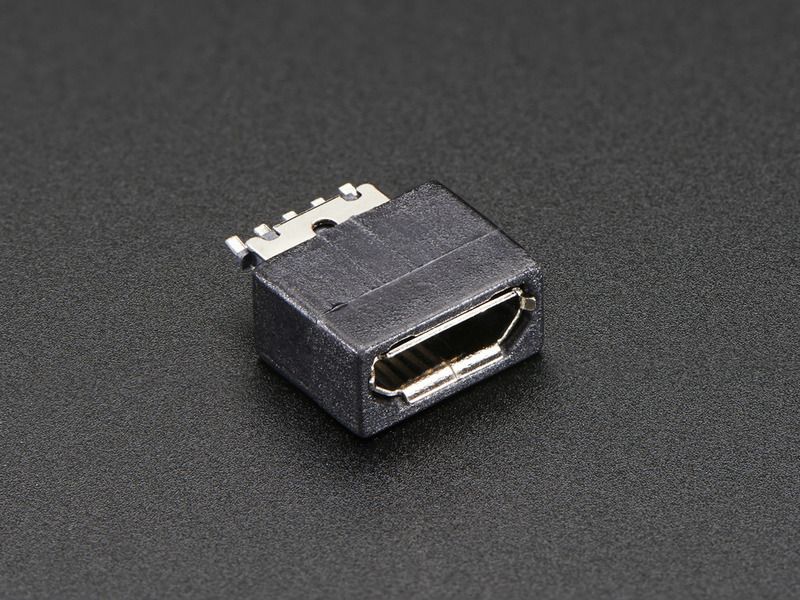 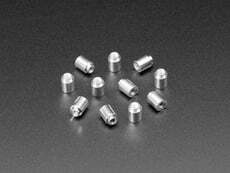 Assembled Dimensions: 10mm x 9mm x 4.5mm / 0.4" x 0.35" x 0.2"
MicroB-F Connector Dimensions: 10mm x 7mm x 2mm / 0.4" x 0.3" x 0.1"